Wing Racers Sports Games are partnering with Slightly Mad Studios to deliver the world’s fastest motorsport, directly to your PC. Hot on the heels of the million-selling and critically-acclaimed Project CARS, they’re delivering a best-in-class and incredibly realistic take on Red Bull’s incredible Air Race Championship. 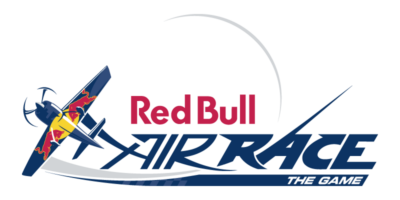 Good news for all fans of truly spectacular computer games: Wing Racers Sports Games GmbH in cooperation with Red Bull Air Race GmbH and Slightly Mad Studios is developing and publishing the official game of the spectacular Red Bull Air World Championship.